Sins of a Solar Empire is a real-time strategy game that combines many elements typically seen in 4X (turn-based) games. The result is a title with immense scalability as players can zoom in to see individual freighters delivering cargo to trade ports or zoom out to see multiple star systems orbiting distant suns all in a single fluid mouse motion. Sins of a Solar Empire combines trade, diplomacy, culture, and of course military might into a single epic gaming experience. Released in February 2008, Sins of a Solar Empire arrived on the scene with little fanfare. However, it quickly took the game industry by storm thanks to its unique design, addictive gameplay, and grass roots community. By March 2008, Sins was one of the top three best selling PC games at retail, despite most of its sales coming through digital downloads. In addition, it was also the highest rated new game of 2008, sweeping editor's choice awards from Gamespot, PC Gamer, Games for Windows, GameSpy, IGN, and many more. This is the story of how this remarkable game came to be and more interestingly, how closely it skirted disaster. We will explain how the unique partnership of developer Ironclad and publisher Stardock took what could have been a run-of-the-mill strategy game and turned it into one of the biggest PC gaming sensations in recent years. A Sins battle from an early gameplay testing build. Ironclad had playable builds up and running very early to test out new ideas, expose unforeseen gameplay issues (of which there were many), get a head start on pacing (which would turn out to be the most difficult problem) and to try and hone the overall fun factor. The original concept for Sins of a Solar Empire came from the board game Buck Rogers and the Battle for the 25th Century by TSR, which was played extensively by members of the Sins development team in their youth. The game featured fleets of space-faring warships which were moved about on a strategic map and led by powerful hero characters with special abilities. 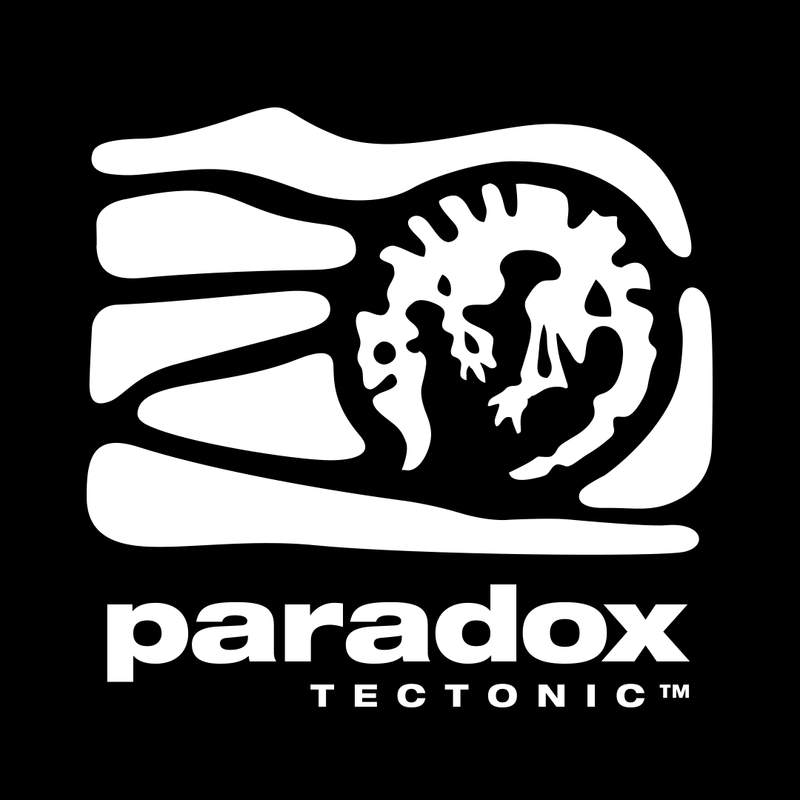 However, it wasn't until many years later, in the fall of 2003, that some former members of Barking Dog Studios (Homeworld Cataclysm, Treasure Planet: Battle at Procyon) and Rockstar Vancouver (Bully) struck out on their own to create Ironclad Games, and began to develop new technology that would eventually be used to bring that idea to life. Originally, the goal was just to experiment to see if the "RT4X" concept was possible -- could a real-time strategy game with much of the pacing, depth, and strategy of 4X work? After a year of almost pure prototyping, experimentation, and just trying out wild ideas Ironclad was convinced the idea would work, and self-funded development began on Sins in the winter of 2005. Ironclad's primary goals shifted at this point to fleshing out the main gameplay elements, continuing refinement of the user interface, starting production on the art assets, and finding a suitable partner to help them bring Sins to market. Unfortunately, Ironclad's efforts to find a partner were consistently hampered by the "three strikes you're out" philosophy which goes roughly as follows: if you are (1) a new company, (2) with a new intellectual property, and (3) you are in a new genre, your game is considered commercial suicide and almost no one will even take a quick look at what you have, let alone give it some serious consideration. Convinced that they had something special, Ironclad persisted and eventually met a company that instantly understood what they were trying to do, recognized the game's potential, and was perfectly suited to bringing it to market.